Customized contaminant removal for clean, clear, refreshing water. 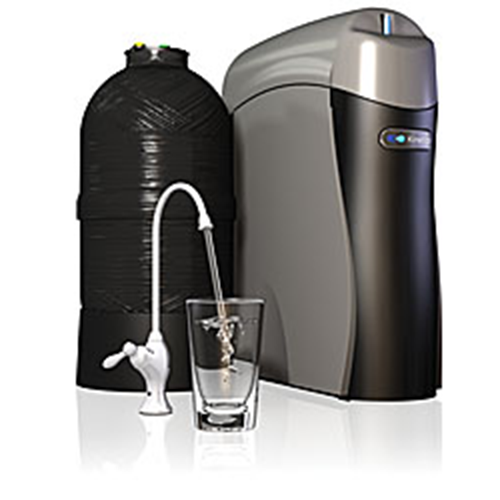 Kinetico designed this state-of-the-art reverse osmosis system to solve even the toughest water quality challenges. The K5 drinking water system is smartly designed to be convenient and economical, provide an abundant supply of high-quality water, easy to use and maintain, and provide the best-tasting water. When you own a K5 drinking water system, you know you are doing all you can to provide your family with the highest water quality at the best price. We invite you to call Mort's Water Company your local independent authorized Kinetico dealer and learn more about this incredible drinking water system for your family. The K5 drinking water system features WOW technology to deliver a strong, steady stream of high-quality water when you want it. Fact is, the K5 drinking water system produces more water faster than any other comparable system on the market so you won't need to ration or wait for your water. The K5 drinking water system significantly reduces more contaminants than any other drinking water system on the market. Customized For Your Home And Your Water! You can customize the K5 drinking water system according to the specific water challenges you're facing now or in the future, with the Kinetico Flex Filtrations System. Specific filters for Arsenic, Nitrates, VOC (Volitile Organic Compounds) or you may choose to add Calcium and Magnesium back into your water for the best tasting coffe or tea. Thanks to EverClean Rinse, the K5 drinking water system uses high quality water to clean itself which keeps the system in top working order and extends the membrane's life. Kinetico 10 year warranty, best on the market, best in it's class. 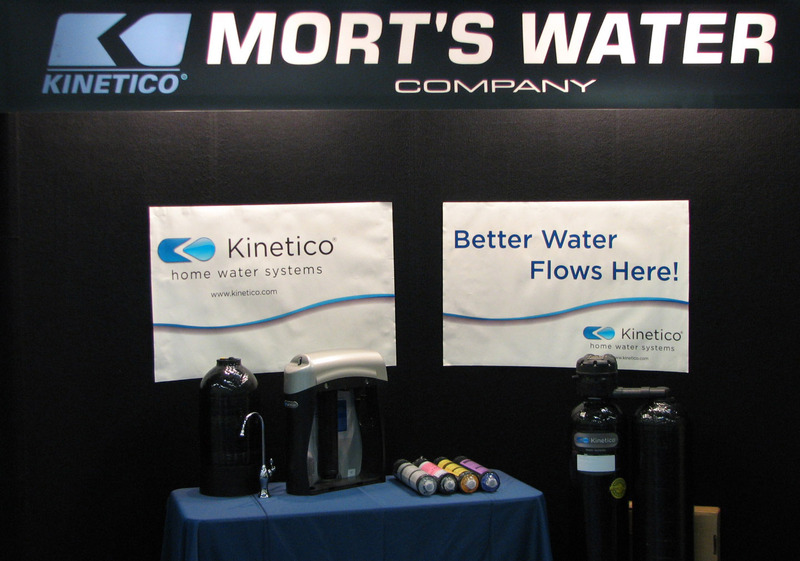 Contact Mort's Water Company your local authorized Kinetico dealer to Learn More, Get a Quick Quote or Schedule Your Free Water Test. 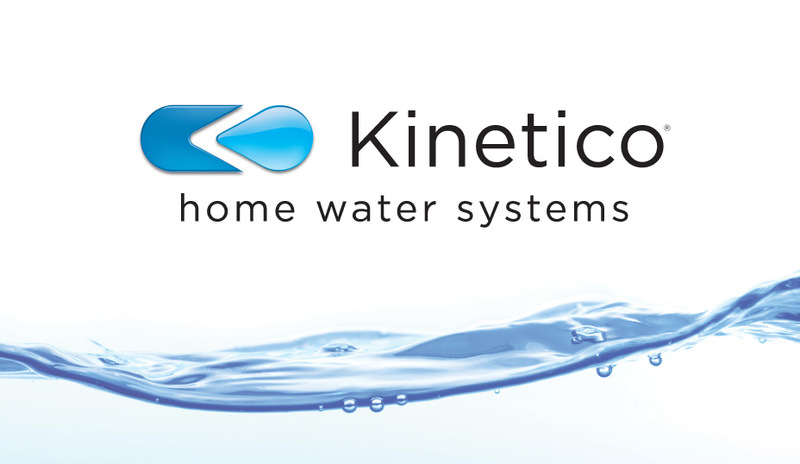 Kinetico Mach Series non-electric water softeners are powered by moving water and have multiple tanks for continuous soft water. Kinetico Mach 2060 Series non-electric twin alternating water softeners are powered by moving water and have dual tanks for continuous soft water. Industry best warranty. The Mach 2060 softener can be used in city water or well water. All Kinetico softeners come with a prefilter and bypass. Kinetico Mach 4040 Series non-electric twin alternating water softener/carbon filter are powered by moving water and have dual tanks for continuous soft and chlorine free water. The Mach 4040 Softener/ Carbon filter is designed for city water, this will give you continuous soft chlorine free water. All Kinetico softeners come with a prefilter and bypass. Kinetico Mach 2030 Series non-electric twin alternating water softeners provide continuous soft water, powerd by moving water, there are no timers or electronic parts to maintain. Very effeicient water and salt usage at an economical price. All Kinetico softeners come with a prefilter and bypass. Industry best warranty! 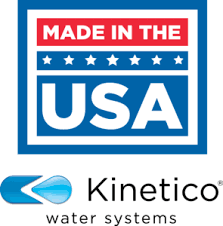 The Kinetico Mach 2040 softener, the most efficient water softener on the market today, uses just one pound of salt and 13 gallon of water per regeneration. This Kinetico Softener has all the features of the other Kinetico softeners in a compact design. This system is limited to city water hardness.